Has your life become an emotional roller coaster?! 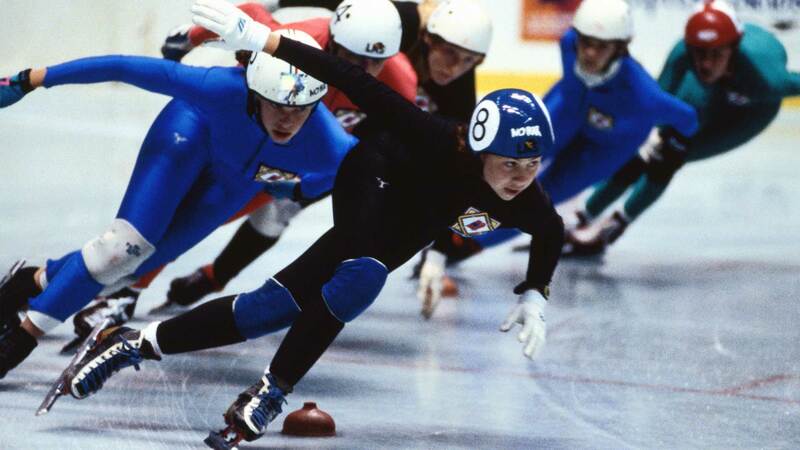 Is your relationship skating on thin ice?! 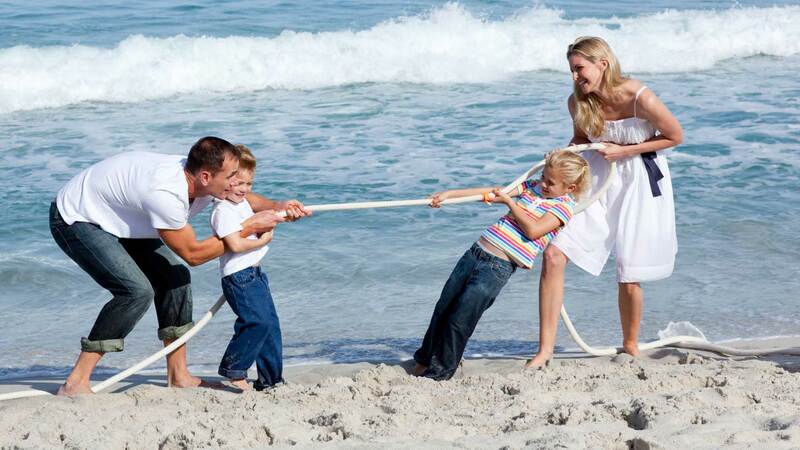 Is family life a constant tug-o-war?! Please call for a free phone consultation to discuss your issue and find out if my services are right for you. I'm Dr. Eliot P Kaplan, and my specialty is helping couples and families get through tough times in their relationship. I have over 25 years experience and have an excellent success rate in helping couples work through difficult and trying situations. Whether this is your first time seeking counseling, or if you have been to therapy before, please contact me by phone or email to discuss the issue, and how I can help resolve your situation.